--letting you know whenever any new web pages appear on my Grow Tomato Sauce website, telling you about a new gardening idea or sauce recipe. --keeping you up-to-date with other postings or news about growing tomato sauce (like a new type of sauce tomato to try). 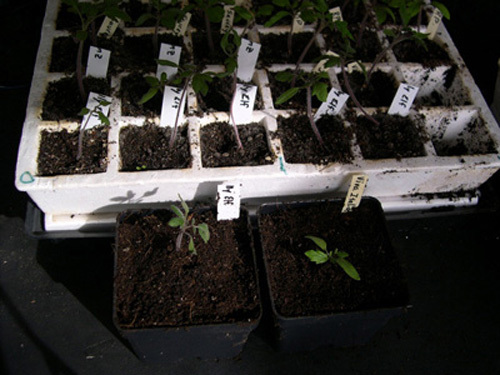 Continue reading "Potting-Up Tomato Seedlings"
Continue reading "Tips for tomato seedling care"
You Can Grow Tomato Sauce! 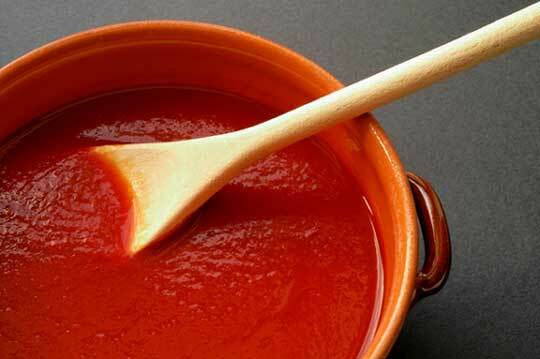 Continue reading "You Can Grow Tomato Sauce!" Continue reading "Starting Tomato Seeds"